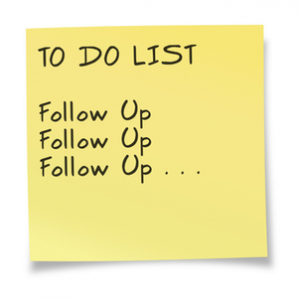 Take the guesswork out of quote follow-up and other critical, but mundane tasks. Automate these simple processes to save your staff time, but also ensure no lead gets left behind. https://harmoniq.com.au/wp-content/uploads/harmoniq_Accounting_Solutions_Software.logo_.jpg 0 0 mathmarketing https://harmoniq.com.au/wp-content/uploads/harmoniq_Accounting_Solutions_Software.logo_.jpg mathmarketing2016-08-24 10:41:272016-08-24 10:43:40Take the guesswork out of quote follow-up and other critical, but mundane tasks. Automate these simple processes to save your staff time, but also ensure no lead gets left behind.